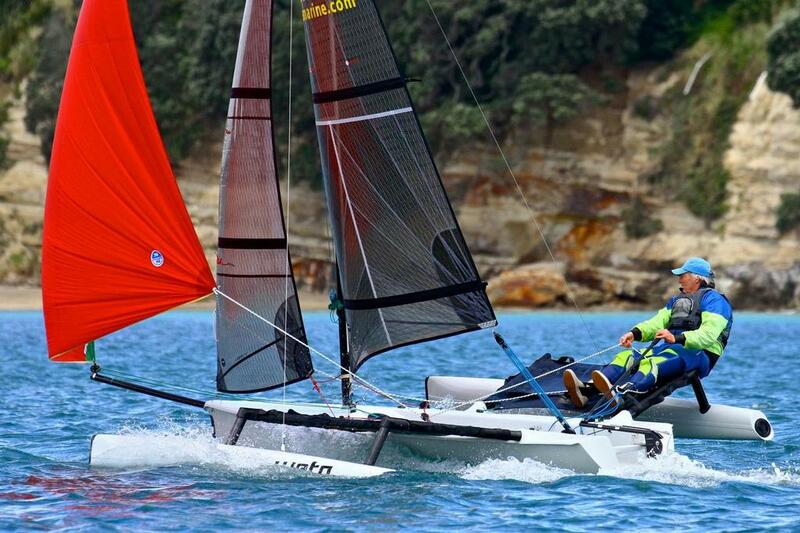 Any Port Marine are excited to be returning to the Pittwater Sail Expo this April with their range of Innovative Marine Products. 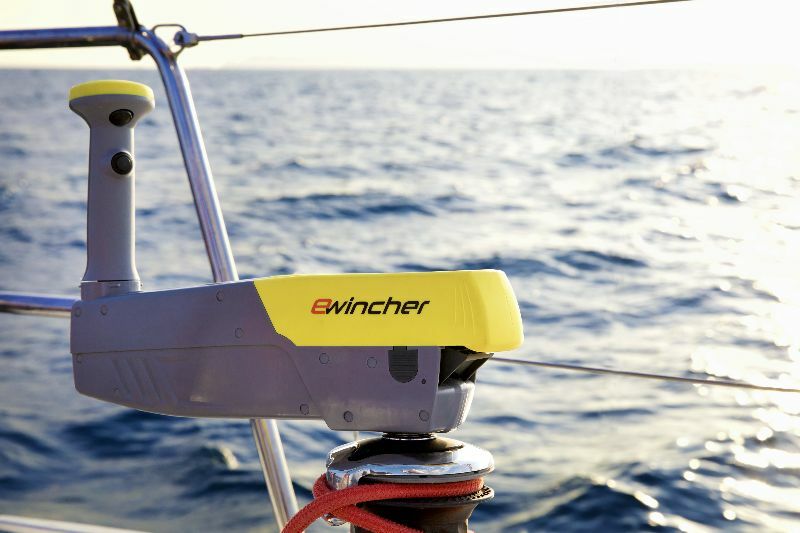 Based in Mona Vale, Any Port Marine distribute a range of products that make sailing safer, easier and more enjoyable. 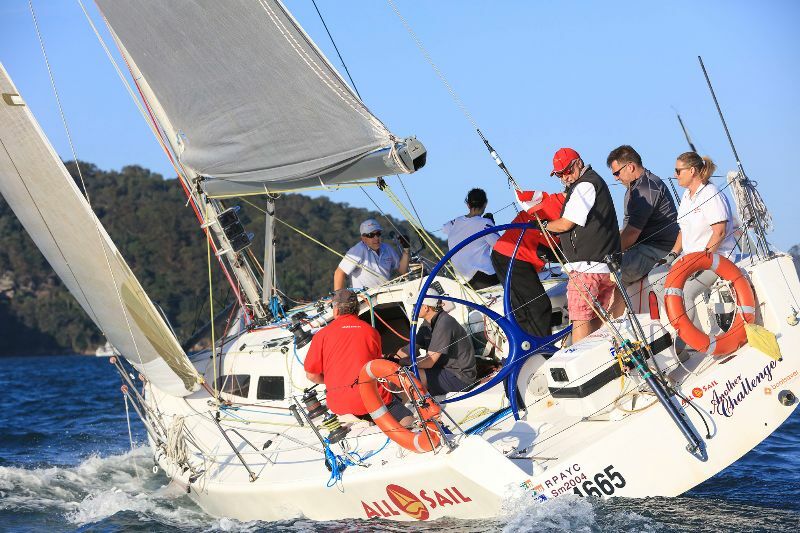 Visit the Any Port Marine Marquee at the Club Marine Pittwater Sail Expo - 10am – 4pm 27th & 28th April 2019. Lejen Marine is a trusted name in the inflatable boat market. It has built its reputation on both its high quality products and its commitment to pre and post sales service. 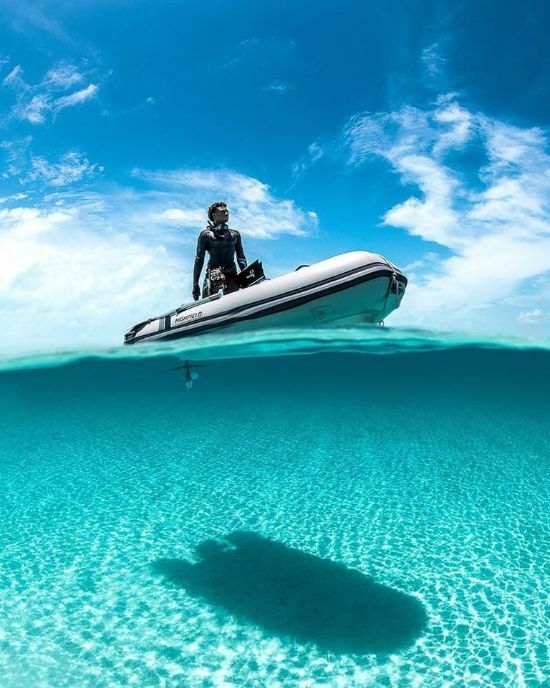 Together with its brands, Highfield, Southern Pacific, Swift and Aquila, Lejen Marine works closely with its customers to offer reliable advice and assist in matching the most suitable inflatable boat or RIB to each customers exacting needs. With a clear focus on performance and functionality, Lejen Marine is dedicated to delivering the very best boating experience to its customers. 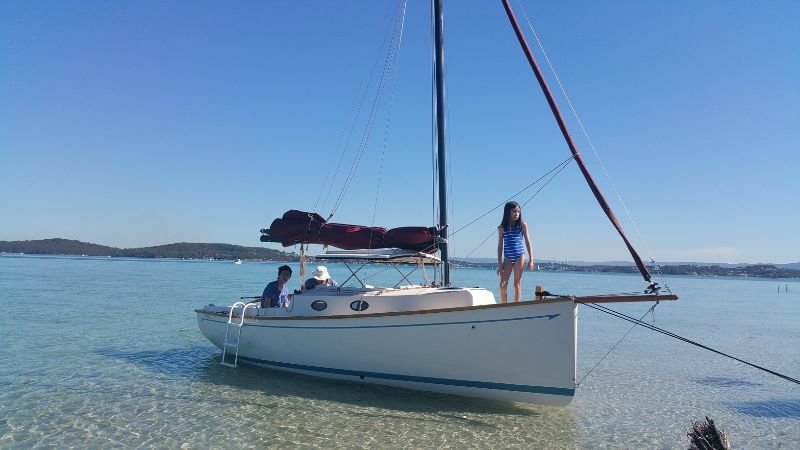 Come and visit Heidi and Justin from Lejen Marine at the Club Marine Pittwater Sail Expo – 10am – 4pm 27th and 28th April 2019.